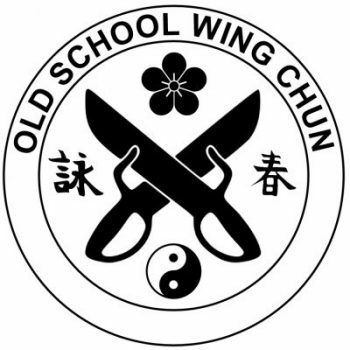 Welcome to the website of Old School Wing Chun. We are a Wing Chun Kung Fu school based in Wigginton, York, teaching traditional Wing Chun. Wing Chun is a simple, direct and highly effective martial art, ideal for self-defence. Chief Instructor, Sifu Steve Lancey, has a diverse background in the martial arts, which he uses to help to make his Wing Chun classes practical, enjoyable and effective. Classes are held every Monday evening (except Bank Holidays) from 7:00 – 8:30pm at The Old School House, Wigginton, York, YO32 2PU and we hold regular gradings and training events throughout the year. Further information about our classes can be found here. Should you have any questions about Wing Chun Kung Fu, or about any aspect of our Wing Chun School, please do not hesitate to contact Sifu Steve Lancey on 07968 365783. 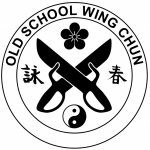 Alternatively, you can e-mail us at contact@oldschoolwingchun.co.uk or send us an enquiry using our contact form and we’ll get back to you as soon as we can.